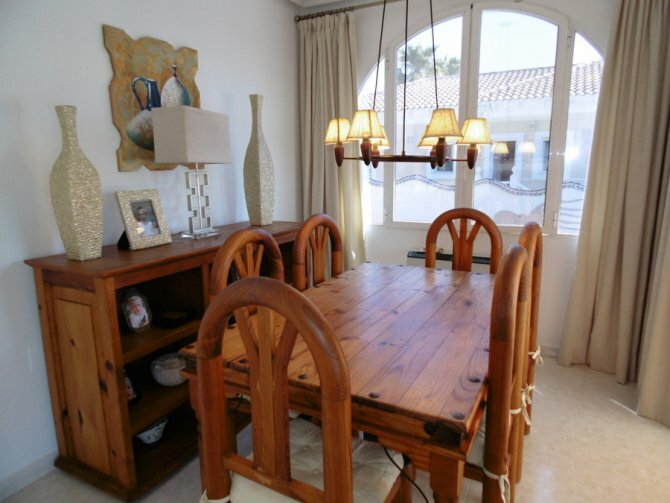 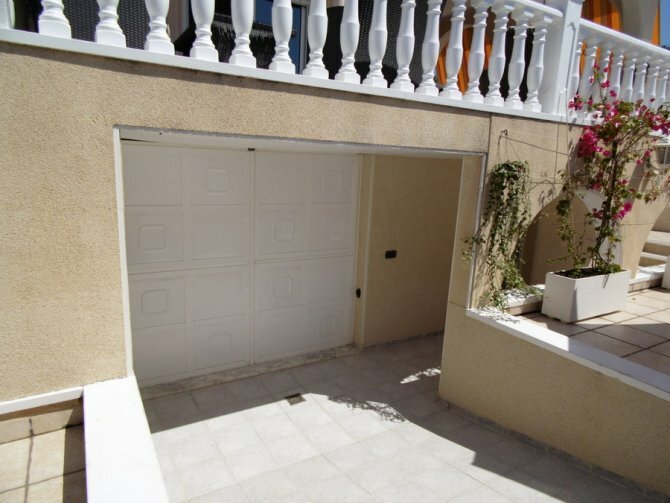 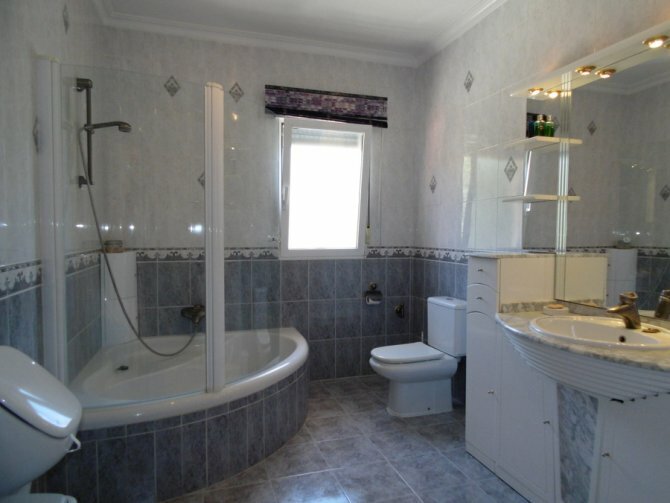 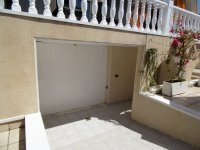 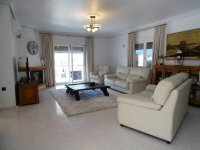 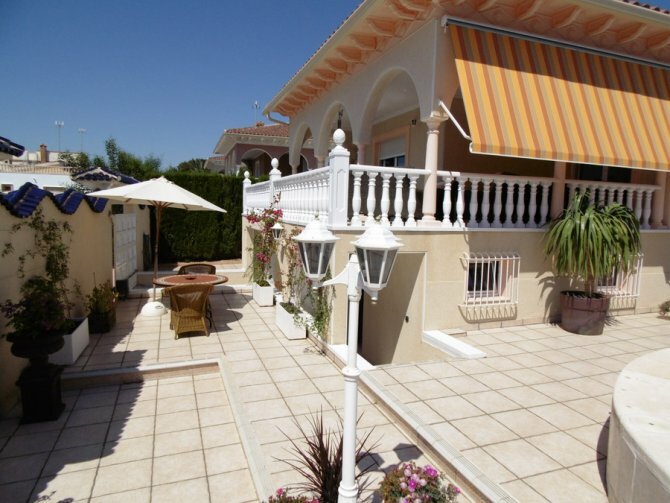 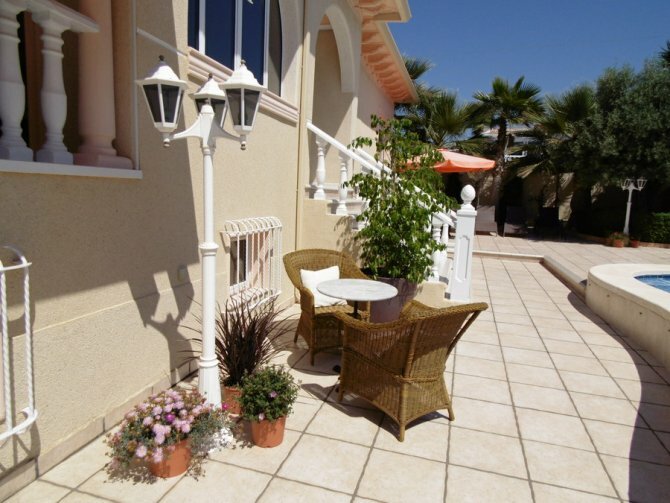 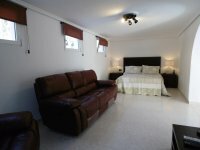 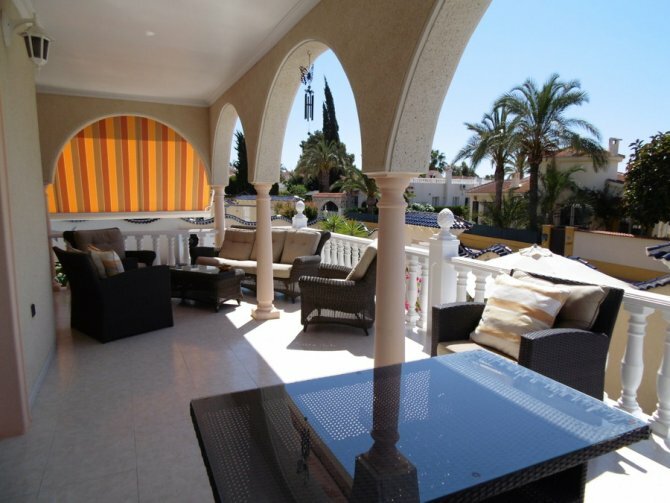 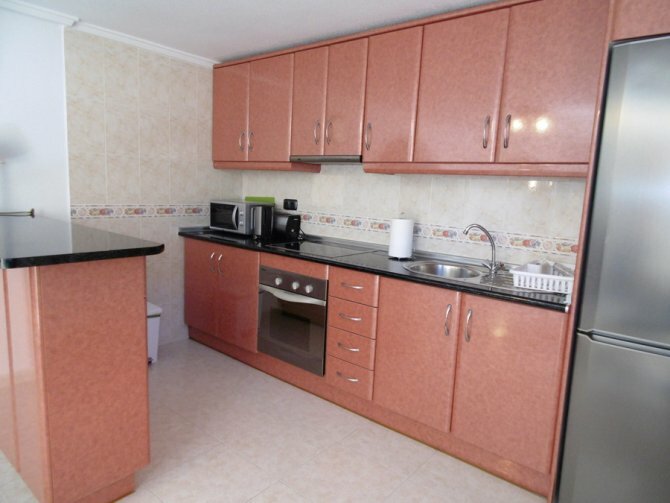 A superb detached villa located in the centre of the popular town of Ciudad Quesada. 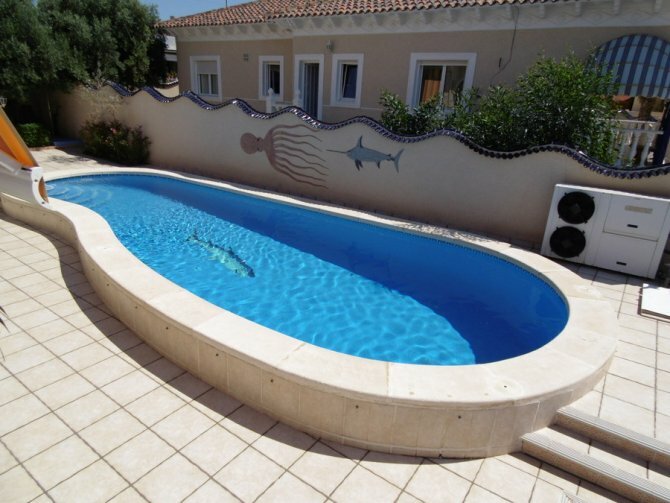 This immaculate villa sits on a plot of 500m2 with beautiful kept garden and private heated swimming pool. 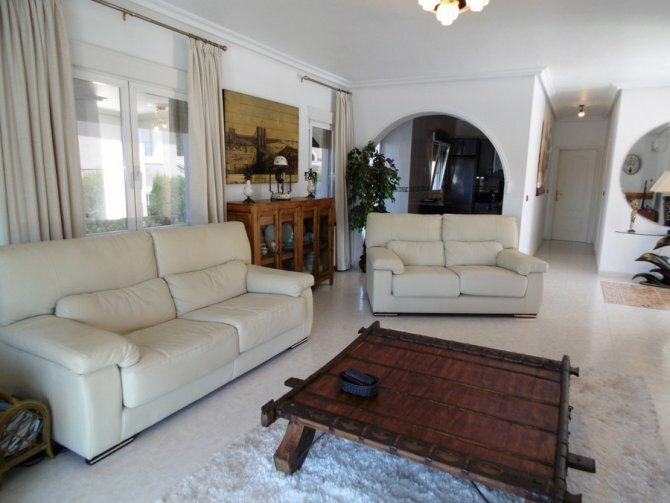 As you enter through the bright entrance hall you come through to the spacious lounge with wood burner, dining area and separate modern kitchen. 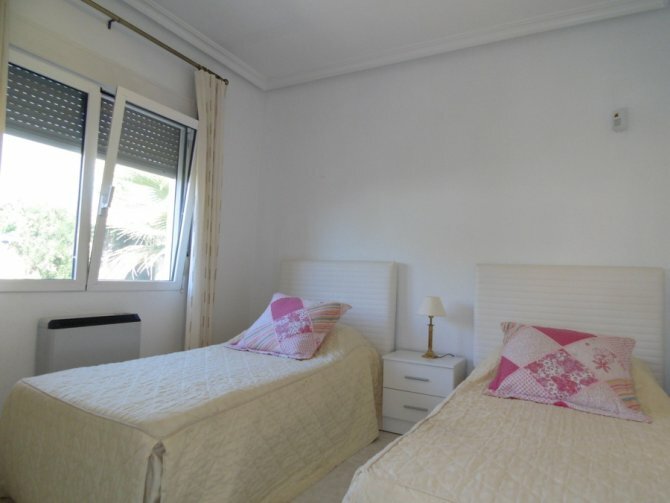 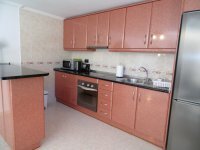 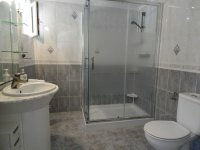 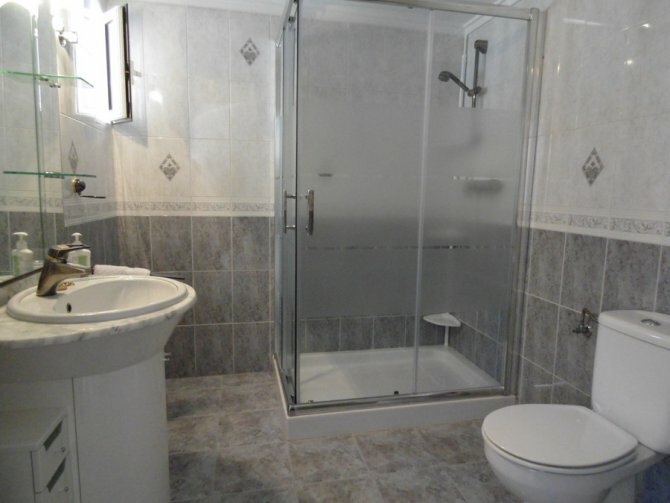 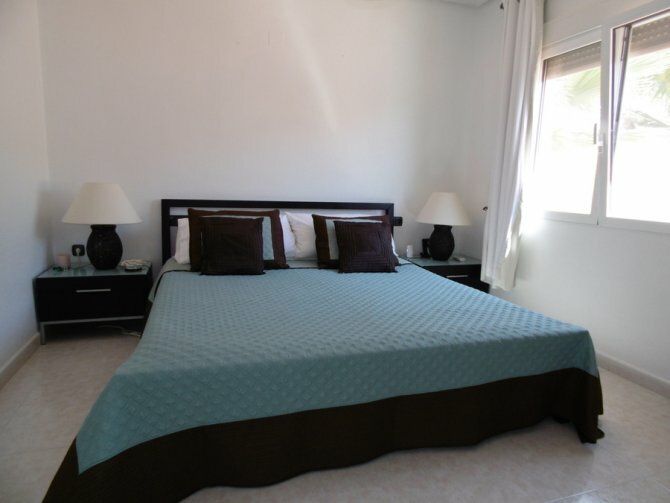 There are two large bedrooms with fitted wardrobes and a large family bathroom. 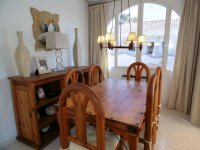 Downstairs the underbuild has been converted into a separate living space with large bedroom, fully fitted kitchen and dining area. 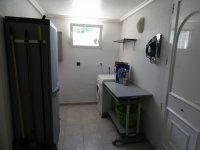 There is also a separate utility area storage and large garage. 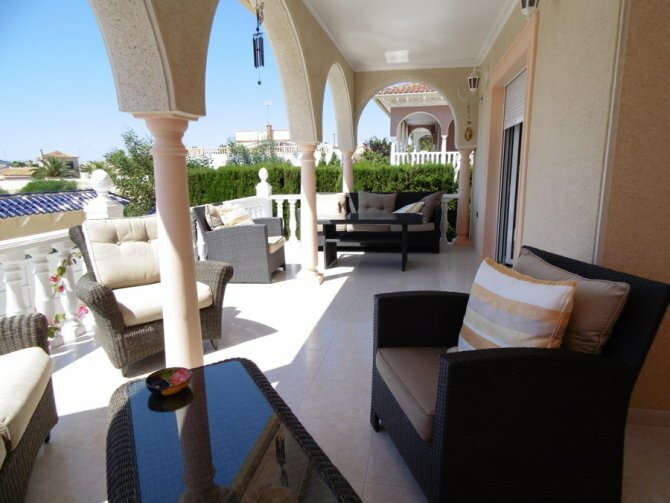 A large terrace wraps around the front and side of the villa with views towards the salt lakes and steps leading down to the private pool to the side of the property. This property would make a fantastic family home or holiday residence. 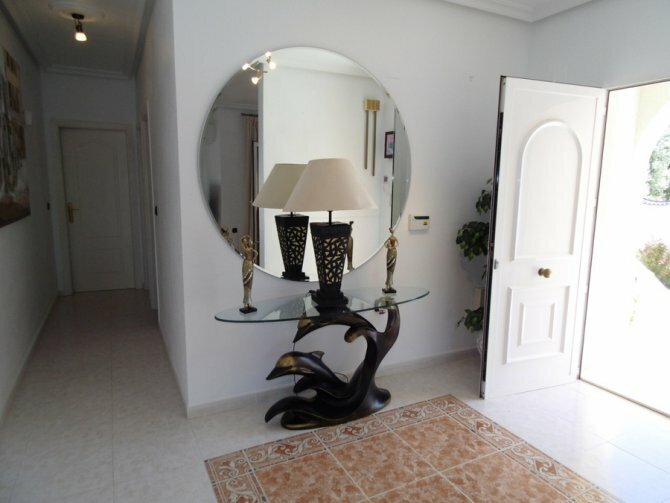 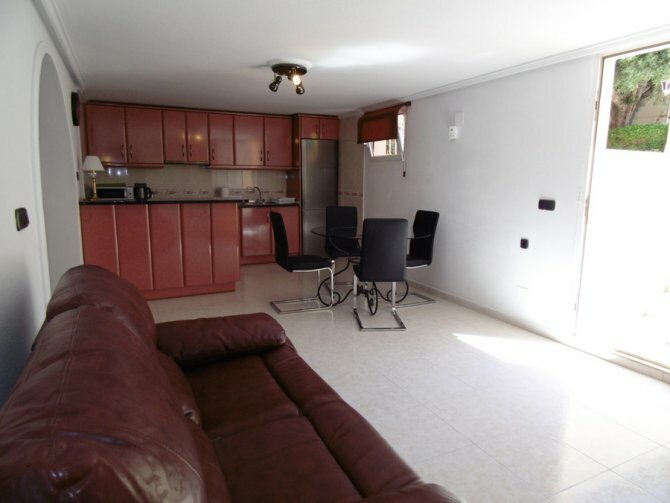 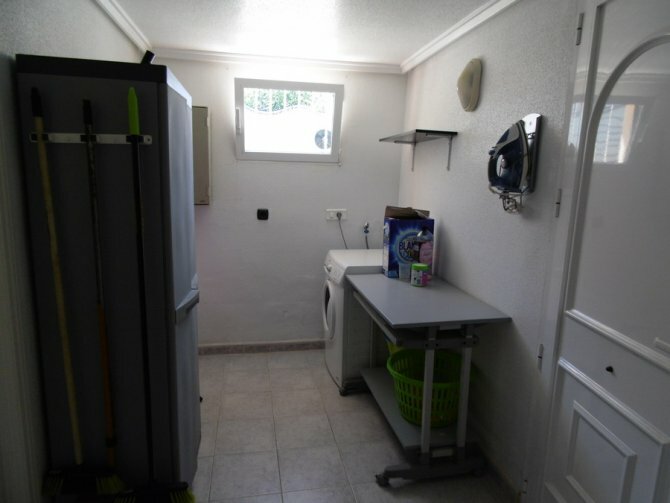 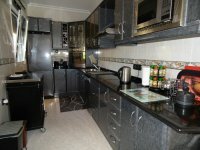 Close to all amenities and with good transport links to both Alicante and Murcia airports, this property need to be viewed to be fully appreciated.